During UBIDAY2018, Ubisoft announced the release date for Starlink: Battle for Atlas in Japan. 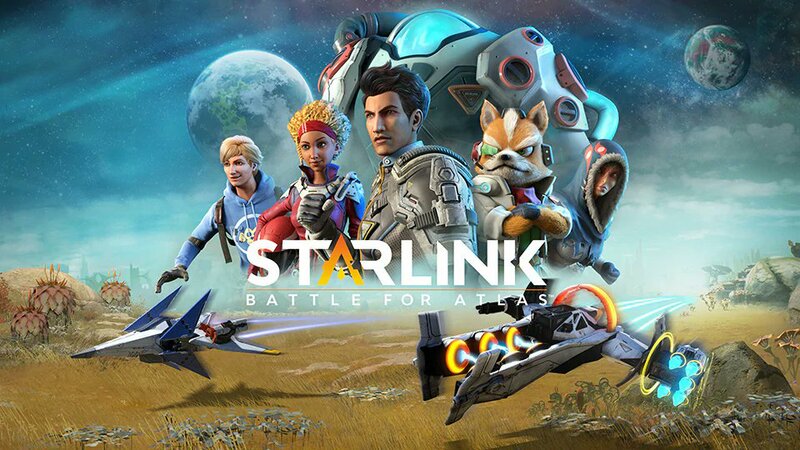 Starlink: Battle for Atlas will launch April 25, 2018 on Nintendo Switch at retail and Nintendo eShop, alongside all of the other space craft toys the games support. This means Japanese fans will have to wait at least 6 months before getting their hands on Starlink.